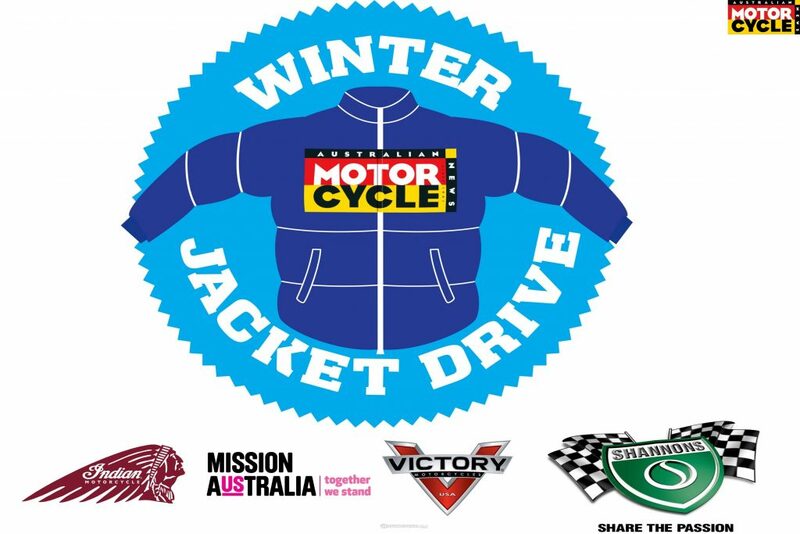 Last year’s Jacket Drive was the the first held by AMCN with the assistance of Shannons Insurance together with Victory and Indian Motorcycles in Melbourne, Sydney and Brisbane. With every Shannons Insurance branch around Australia issued with a collection bin, the 2016 AMCN Jacket Drive is now officially underway and will run until Friday, 22 June. The distribution phase will then swing into action with Warmth Rides in both Sydney and Melbourne on Monday, 27 June (see breakout). As in previous years, the AMCN Jacket Drive will wrap up at the Sydney Homeless Connect at Town Hall on Friday, 7 July. With so many jackets collected in 2015, supply outweighed demand in the warmer northern areas. This year Shannons offices in Queensland, Western Australia and the Northern Territory will only be collecting blankets. If you have a blanket which is longer being used, it could have a second life giving one of Australia’s estimated 110,000 homeless much needed warmth and comfort this year. You can also hand over your jackets for the homeless to a Shannons representatives at Shannons- supported events around Australia.